How to Retrieve Whatsapp Messages from iCloud? Please ensure that you are using the same iCloud account and same phone number. Uninstall WhatsApp Messenger from your phone. Install the application from App Store again. 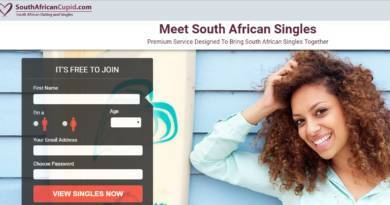 Enter your phone number while you are registering. WhatsApp will ask you if you want to restore chat history. 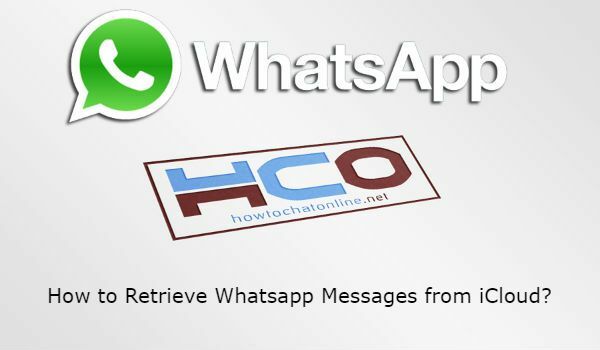 Tap on “Restore Chat History” to retrieve WhatsApp Messages and photos on your chats. That is all you need to do for retrieve those messages. You can find some troubleshootings below for retrieve WhatsApp messages from iCloud. If you need more information for all steps below or above, please feel free to ask us. You can also ask us about other questions about backup and iCloud. Plug your iPhone to the computer. Click on the device name on iTunes. Select the date that you want to restore. When you have done steps above, you may lose some datas but you will retrieve your WhatsApp Messages once more. So do all these steps on your own risk. You can ask us if you want to ask us any question about iTunes backup. If iTunes already didn’t work for you, you can find many good softwares on internet which will help you to recover your data. There are also softwares which has been designed for WhatsApp recovery only. We can’t recommend any of those softwares since they almost are paid and we haven’t tested any of them. Use at your own risk. Yes, you can also make it with downloading iCloud Files to your computer device. All you need to do is visiting icloud.com for that. Enter your Apple ID and download your files to your device instantly. Download your files from iCloud. ← Can you Sign Up Wechat with Email Address?